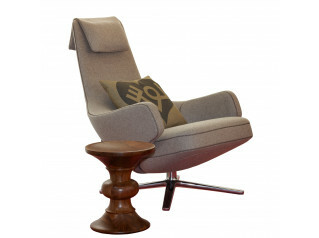 Ox Chair designed by Hans J. Wegner (1914). 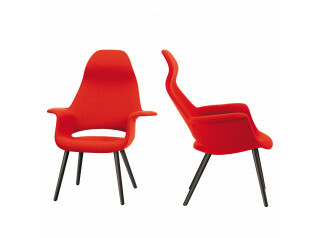 Like other pieces of furniture which are now regarded as modern classics. 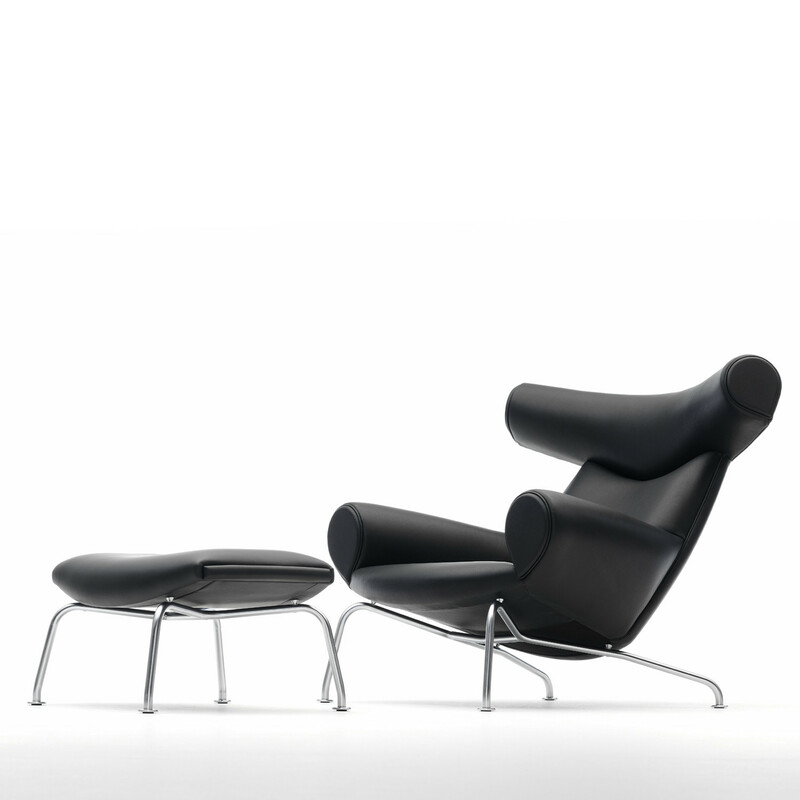 Ox Chair was ahead of its time when it was launched in 1960. 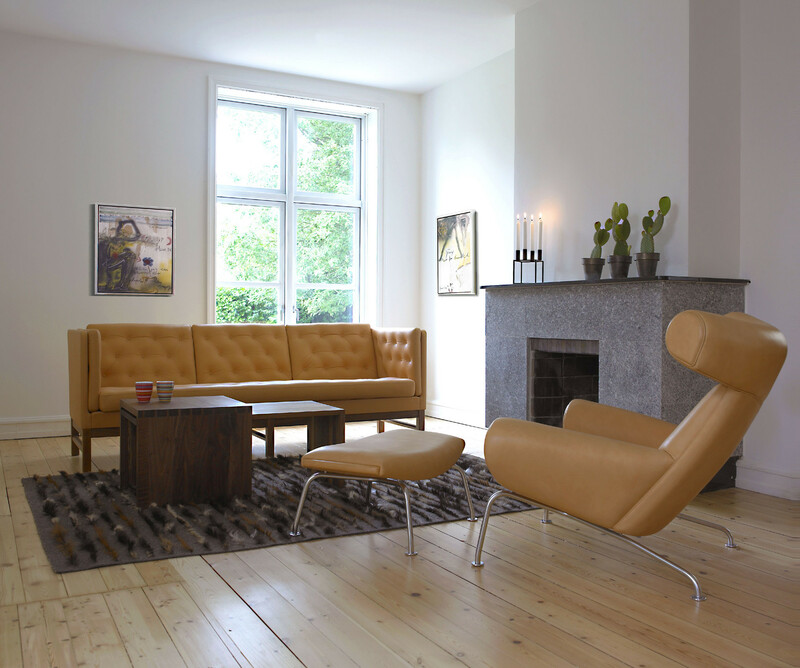 Making use of superior furniture craftsmanship skills Wegner had created a sophisticated and demanding chair construction. 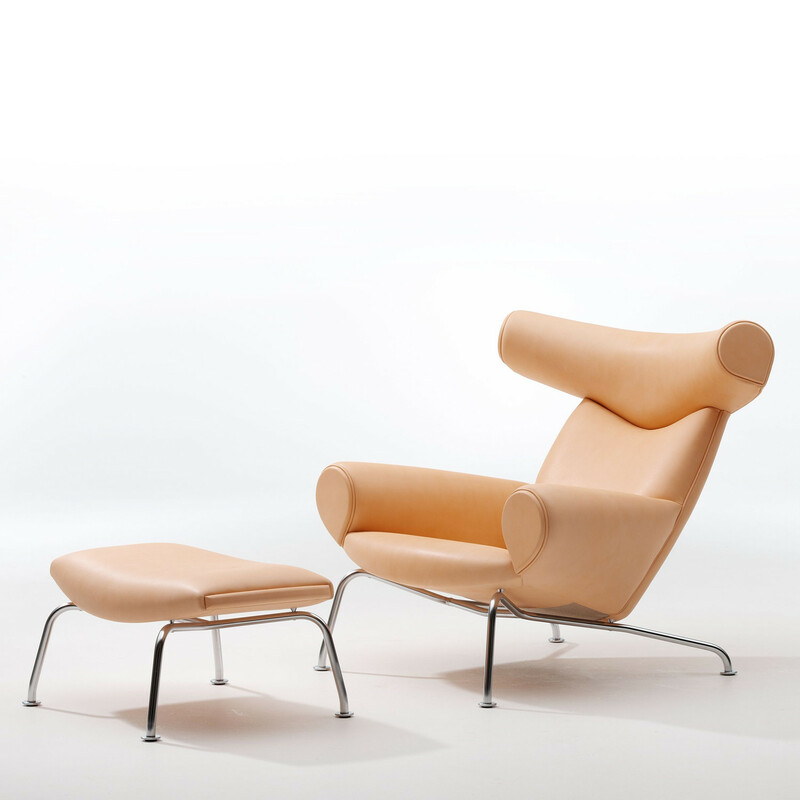 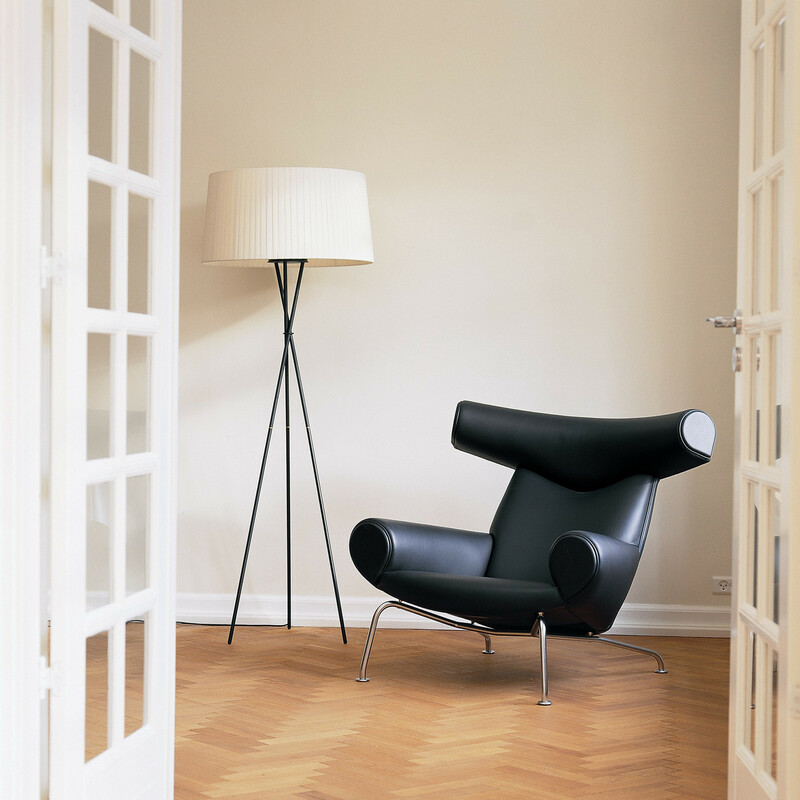 In 1989 Erik Jørgensen and Hans J. Wegner collaborated in bringing Ox Chair back to life and into interiors. 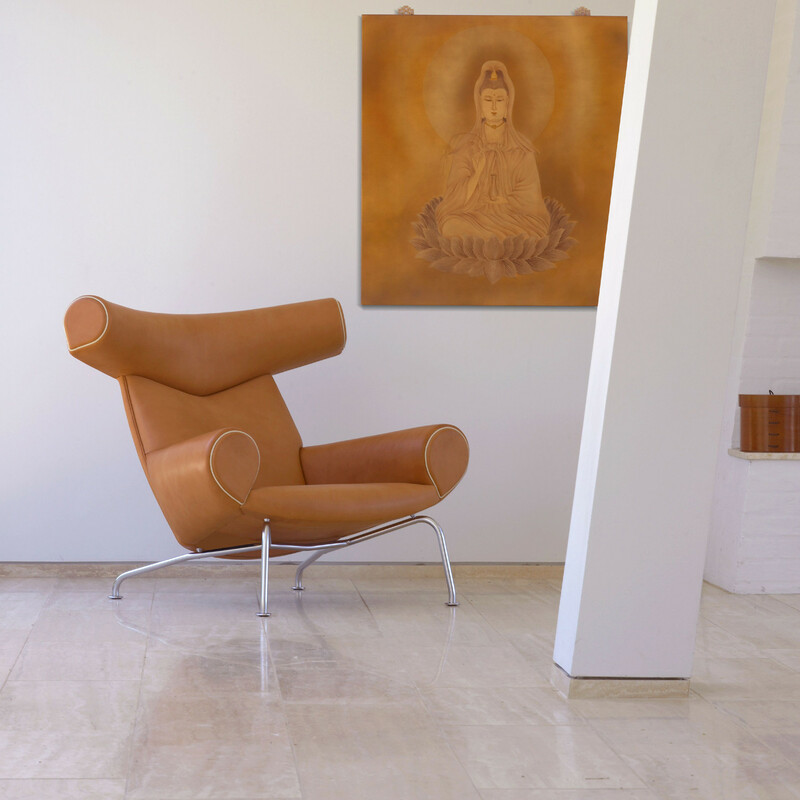 Today Ox Chair stands as a sculptural, agile and masculine manifestation of the very best furniture which Danish design has to offer. 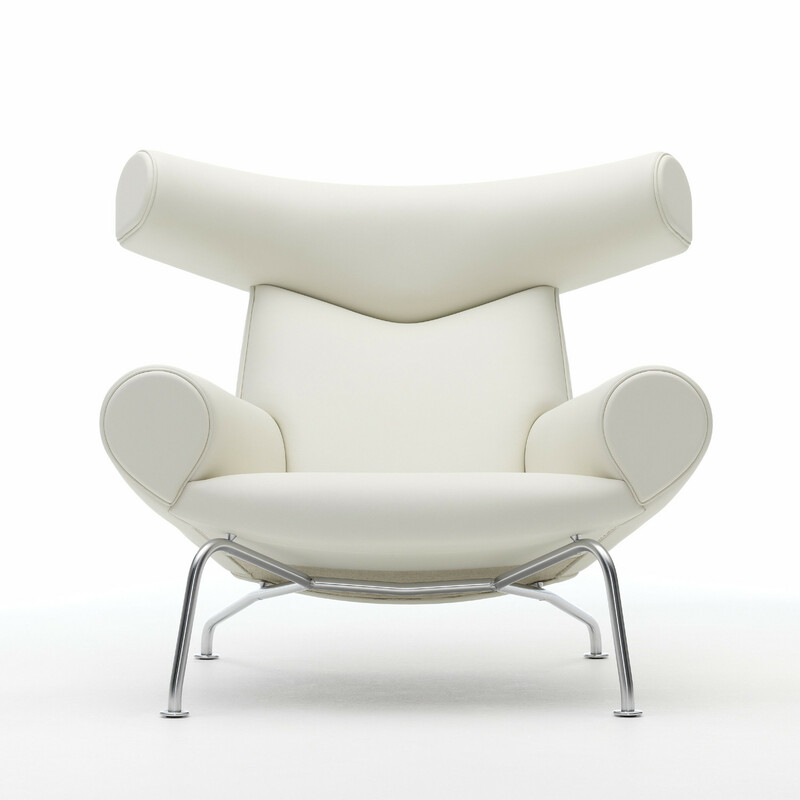 Ox Chair is an organic upholstered piece of furniture that presents itself to the beholder as if formed from one single block. 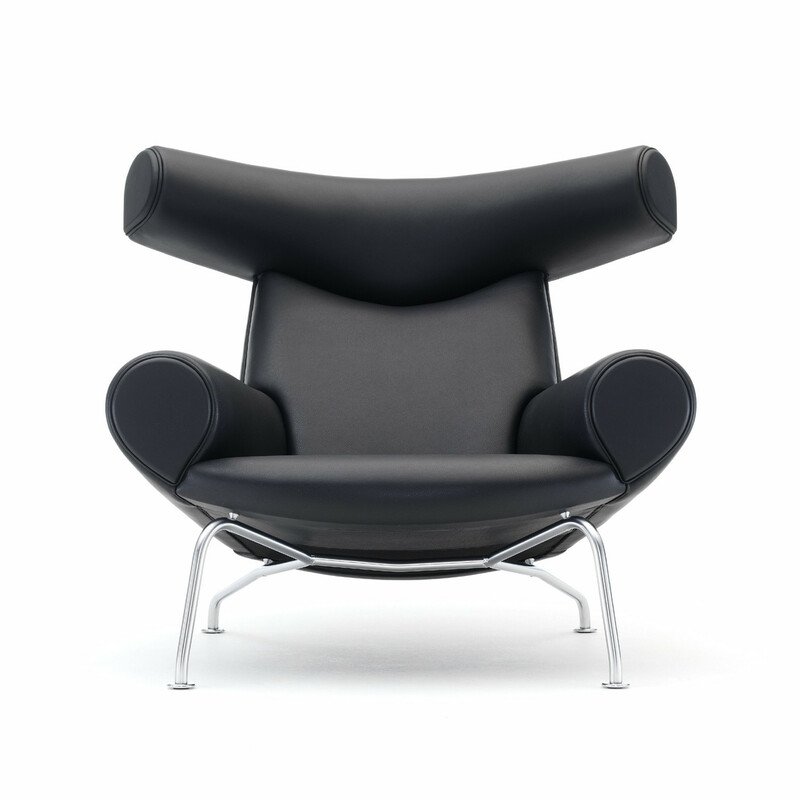 You are requesting a price for the "EJ 100 Ox Chair"
To create a new project and add "EJ 100 Ox Chair" to it please click the button below. 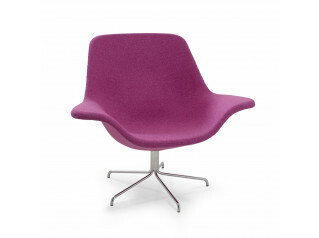 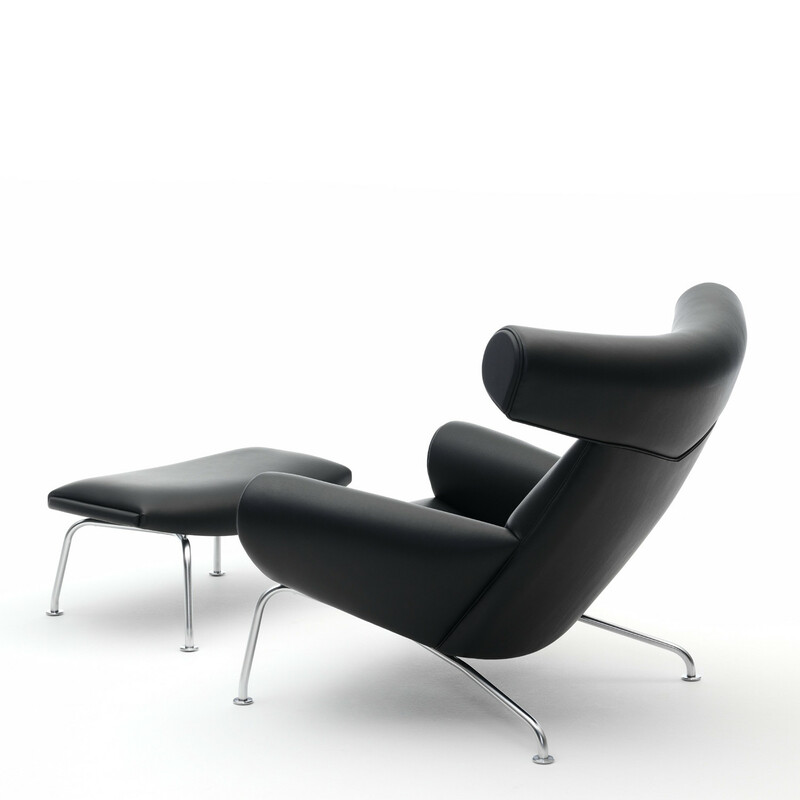 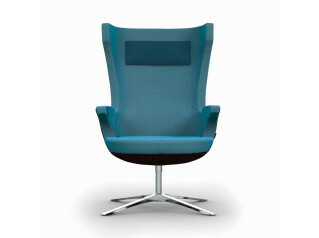 To add "EJ 100 Ox Chair" to an existing project please select below.